Alabama Cares, a program of the United Way Area Agency on Aging (UWAAA), offers two different specialized support groups that meet on a monthly basis. The Caregiver Support Group recognizes the challenges of careg iving, and provides caregivers a safe haven to frankly and confidentially discuss their situations and problems they may be encountering. 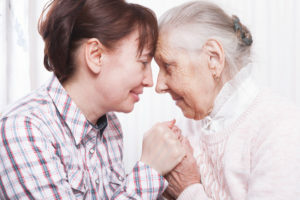 By sharing their concerns with others who may have similar experiences, ideas are exchanged and solutions are often developed that help caregivers fulfill their responsibilities more productively with less stress and a more positive outlook. The Grandparents R aising Grandchildren Support Group focuses on helping older adults deal with the realities of parenting their children’s children. 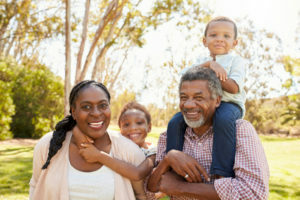 The group recognizes that raising children is never easy at any age, but there are special considerations that come into play when the responsibility falls on grandparents. Support group participants identify with each other’s situations, share ideas and help solve problems. Both groups meet monthly in a relaxed atmosphere at United Way of Central Alabama. There is no cost to attend. For meeting details, call 1-800-AGE-LINE (1-800- 243-5463) or check the UWAAA event calendar here.